Pure Lock's TOP MLB Play Saturday *19-8 Run*! Pure Lock's TOP NHL Play Saturday *90-62 Run*! If you want to win more money in basketball this season then you are NOT going to want to miss out on a single play this handicapper releases on the hardwood. 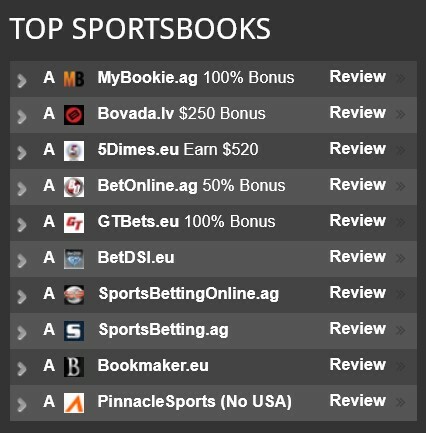 With this subscription you will get EVERY NBA and CBB play released this season, NO EXCEPTIONS! Now on a 8-3 run with my last 12 and 33-22 run with my last 60 MLB picks!